These Holley inverted flare fuel bowl fittings are the perfect way to finish off your carburetor installation with style. 34-22 is rated 4.5 out of 5 by 2. 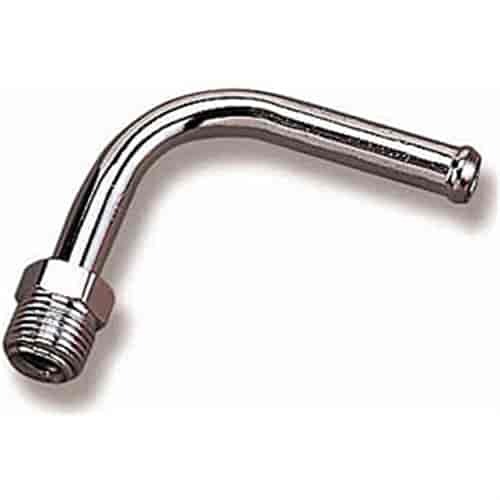 Rated 5 out of 5 by Billy De from Worked perfect Local auto parts stores don't carry this part. Jegs had it and shipped it to me fast.